Lafayette Community Garden and Outdoor Learning Center invites you to join us for another great series! One…two…three! It’s Year Three! Our Secret Garden is in its third year celebrating our Earth and her sustainable young stewards. Starting on June 29, Lafayette Community Garden’s Eli Chan and Tracy Randolph will host an hour of stories, crafts and exploration for children of all ages. Kids and caregivers will unearth gifts from Mother Nature and learn traditions from generations past. Each class builds upon the next “big idea” and sheds light on the impact we have on the world around us. So, come, steer the future in the direction you want! Be responsible and plant seeds of thought for a sustainable community! Make a positive impact and feed this into the greater ecosystem! Classes suitable for kids age 4–8. Younger and older siblings are also welcome. 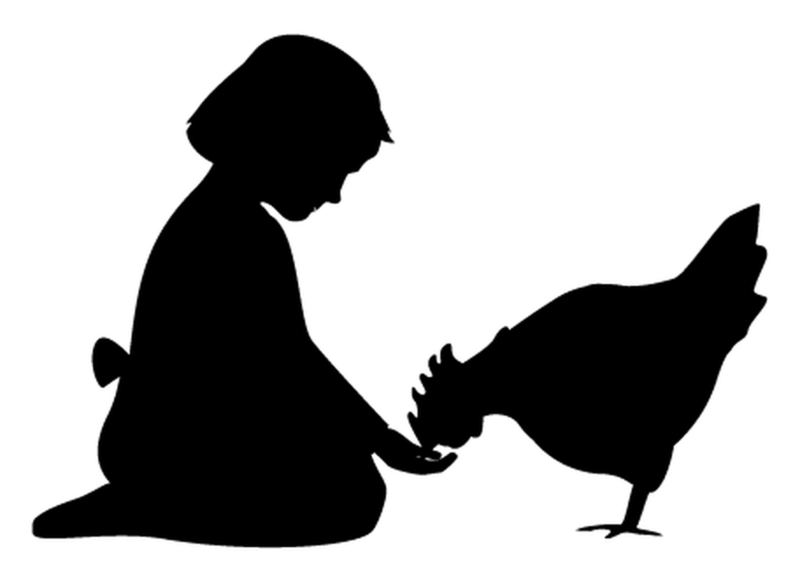 Kids who attend 5 of the 8 classes will be invited to have a special snack time with “the Girls,” the chickens of Lafayette Community Garden on Friday, July 31, 9:00–10:00AM. Joining us will be guest storyteller, Miss Ginny, beloved children’s librarian from the Lafayette Library. a $5 donation to support our education programs is appreciated. Wow! An other exciting offering from the education committee at the Lafayette Community Garden! Stay local!